Husqvarna Complete Chain Guide Assembly fitted with our special adjustable mounting bracket as an upgrade for all 1983 / 1984 bikes. Made for Magnum Distributing. Heavy duty rod kit built to OE specs. 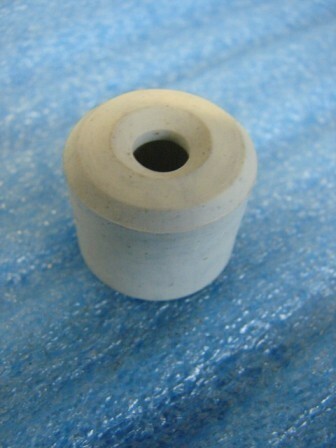 Includes the rod, rod bearing, pin and washers. Rubber push fit side panel attachment, fits years 83/84 and possibly more. 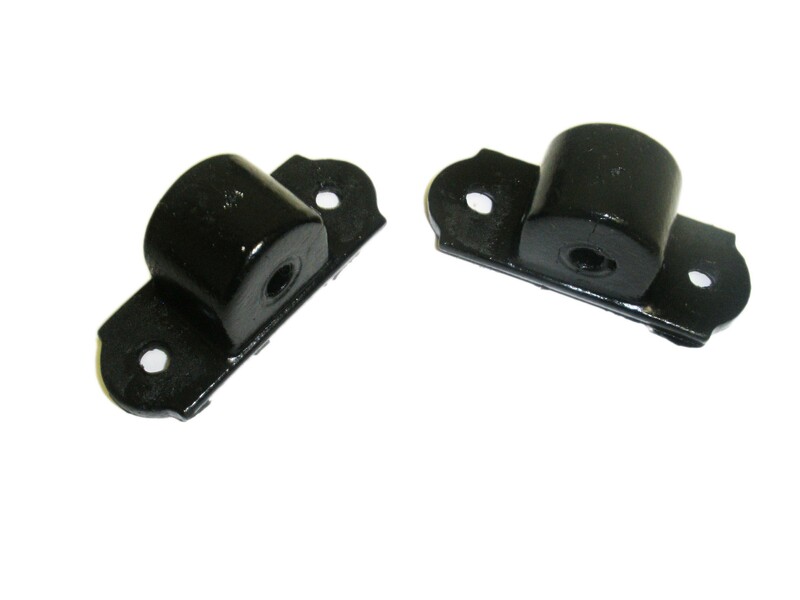 This is a brand new reproduction part moulded exclusively by HVA Factory. 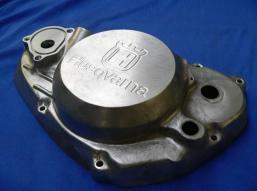 Husqvarna part number: 151974601. High quality aluminium cast and cnc’d water cooled clutch cover. For all watercooled models with a 5 spring clutch. 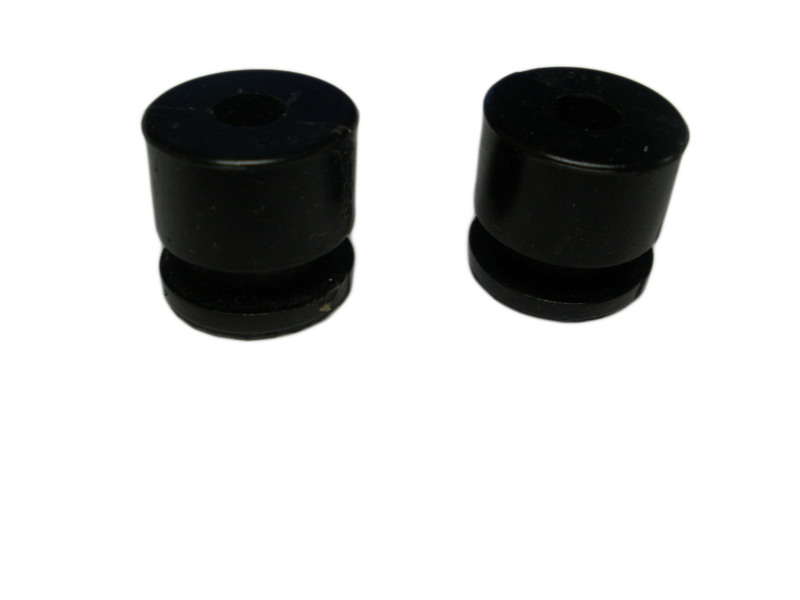 These covers come fitted with Teflon bushes in both shaft holes. The latest casting comes complete with the dowell now fitted and helicoiled threaded holes. Special order. 2-3 weeks for delivery to our warehouse.